Around the proverbial KingsStock table, this book is doing the rounds. 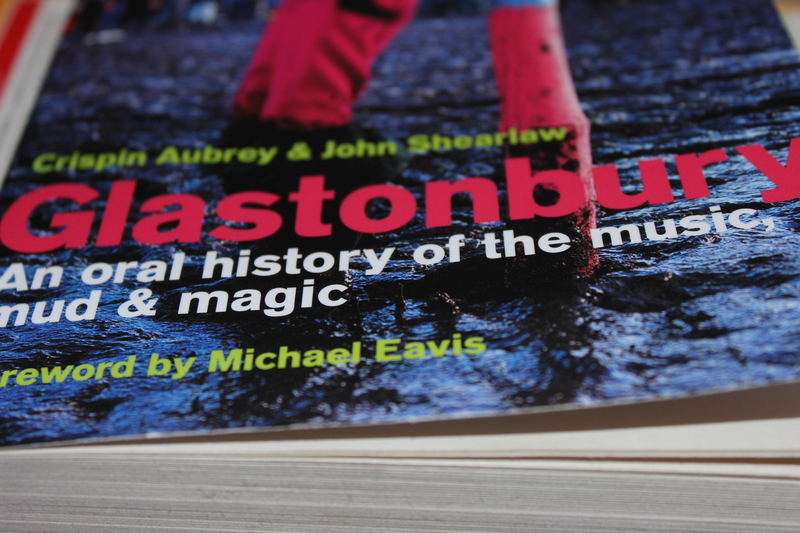 Glastonbury by Crispin Aubrey & John Shearlaw is the history of the legendary Glastonbury Music Festival. Having read a couple of chapters on the train this morning it’s already an awesome insight into how the festival was built from the ground up, into what it is today. I’m looking forward to being further inspired for KingsStock! Hatching Twitter is currently on hold while I read this and then pass it on to the next KSMF team member.